Welcome back to the blog hop! This amazing group of demonstrators from around the world are all participating in Kylie Bertucci's training, many of us with the goal of earning a trip to Maui. 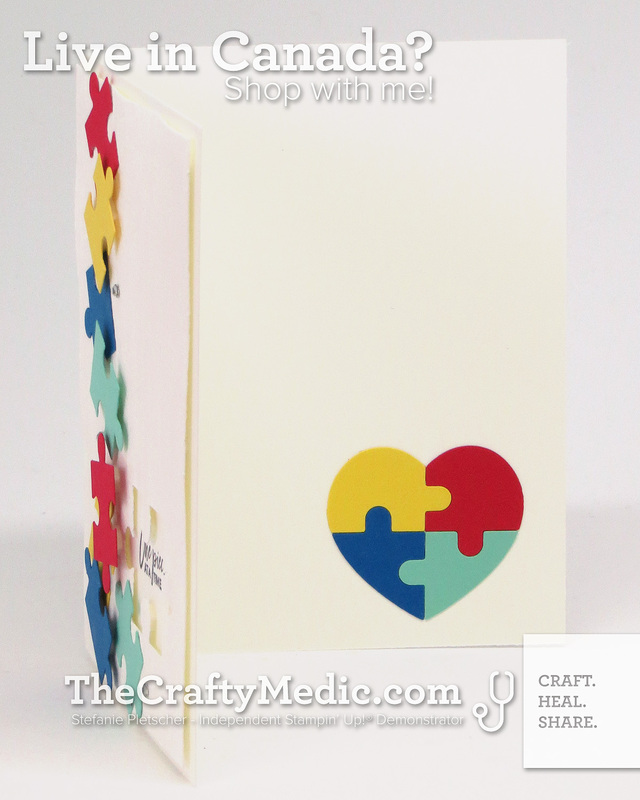 April is Autism Awareness month, so I made this card in the spirit of #StampingDiversity. Well actually I made 32 of them as swaps for OnStage this weekend! I'm super excited to share #StampingDiversity with my fellow demonstrators, if you're going to be attending the Vancouver event, come find me and we can swap! 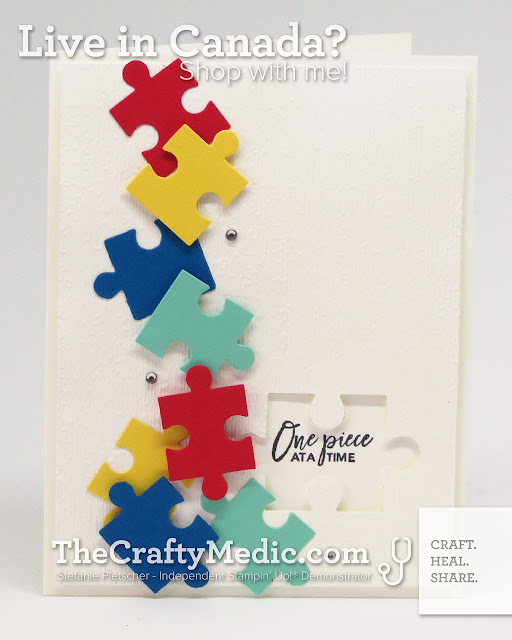 If you'd like to make your own version of this card, check out the recipe below, including some alternatives. If you're in Canada, you can also shop for any of the supplies you need by clicking on the products I used below! But first, check out what these other amazing demonstrators have created!